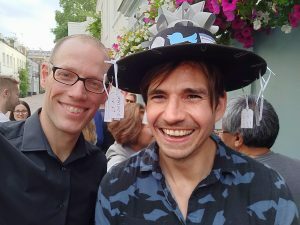 Posted 2018-06-13 by Marc Deisenroth & filed under News. 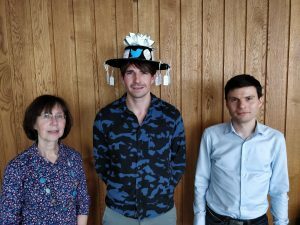 Congratulations to Ben Chamberlain for defending his PhD! Ben has done some great work on network embeddings, community detection at scale and inference of latent features of social media users. 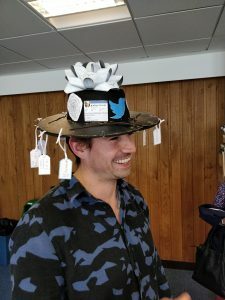 The PhD hat reflects some of the work Ben has done over the last years.